Come and learn about /dev/color's New York Chapter! 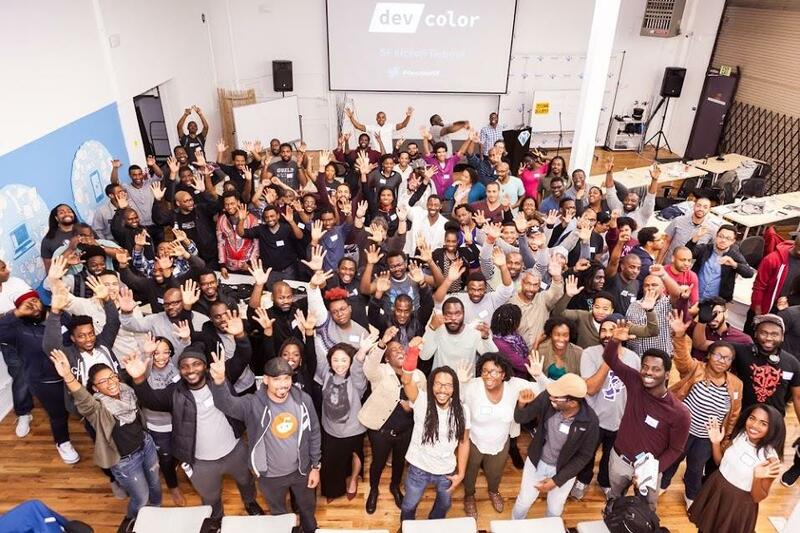 Come meet and mingle with Black software engineers, while learning what we do at /dev/color and the benefits of becoming a member. You will get to take professional headshots and enjoy some light bites and refreshments! This event is targeted for prospective /dev/color members, Black software engineers & engineering managers, and we kindly request that recruiters refrain from attending.